Car insurance comparison shopping does not have to be intimidating or confusing. People comparison shop for car insurance because they want to be covered in the event of an accident but want to pay as little as possible for this coverage. Compare car insurance quotes today for FREE with our ZIP code search tool at the top of this page! When searching for car insurance, these are several types of coverage to consider. Minnesota requires motorists to have personal injury protection, liability, underinsured and uninsured coverage. Companies require information including the year, make and model, VIN number of the vehicle, driver’s license number, and any vehicle financing information. Read up on commonly used terms in the car insurance world such as deductible, comprehensive, liability, and collision coverage. Shopping for the right car insurance includes comparing one insurance company’s factors that affect premiums versus another’s. Ask friends and family who they use for auto insurance. A good source to utilize is a local car dealership or mechanic. Customers stay loyal to mechanics they trust. Ask your trusted mechanic what insurance companies they recommend. There are two kinds of people, people who like old-fashioned face-to-face interactions with an insurance agent and people who prefer technological contacting an insurance company either through a website or email. Many insurance companies such as Allstate or State Farm insurance continue to use agents as a middleman while companies like Geico or Esurance work directly with the customer. Check websites that offer consumer opinions or reputable information such as J.D. Power Associates insurance ratings or A.M. Best. A.M. Best offers ratings on an insurance company’s financial strength while J. D. Power Associates offers an easy-to-read survey that examines consumer reviews on overall satisfaction, pricing, policy offerings, billing and claims. Each state requires a minimum amount of insurance on vehicles. Auto owners have the option to add extra amenities or a more comprehensive package to existing requirements. 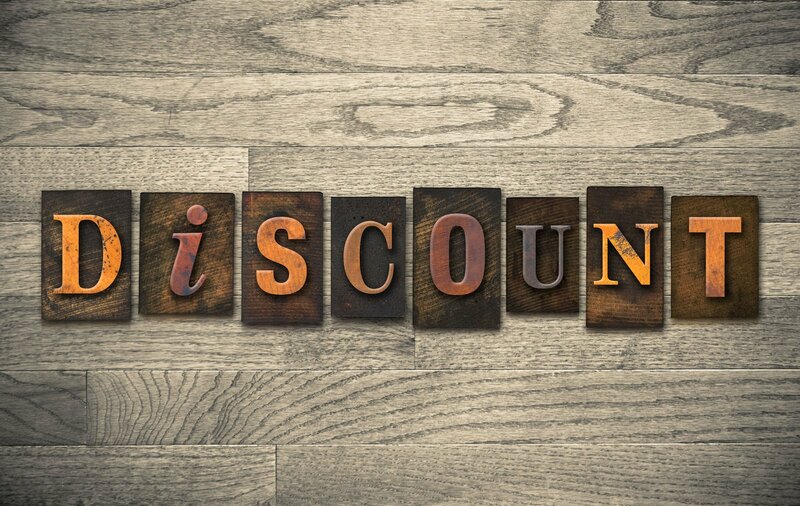 Inquire about what discounts are available when looking at different auto insurances. Discounts are available for safe drivers, full-time students with good grades, anti-lock brakes or anti-theft system, factory airbags, automatic seat belts, and bundled insurance packages. Driving without insurance is a bad choice for both the driver and others on the road. Purchasing auto insurance is similar to car buying; it is never wise to choose the product before shopping around and comparing one deal with another. Get insured for less today with our FREE zip code search tool at the bottom of the page!